ELEAGUE will host a FIFA tournament in February and another one in May. That event will be streamed across ELEAGUE’s Twitch channel and B/R Live, with highlights also shown later in a TBS series. And it’s just the first event this year. 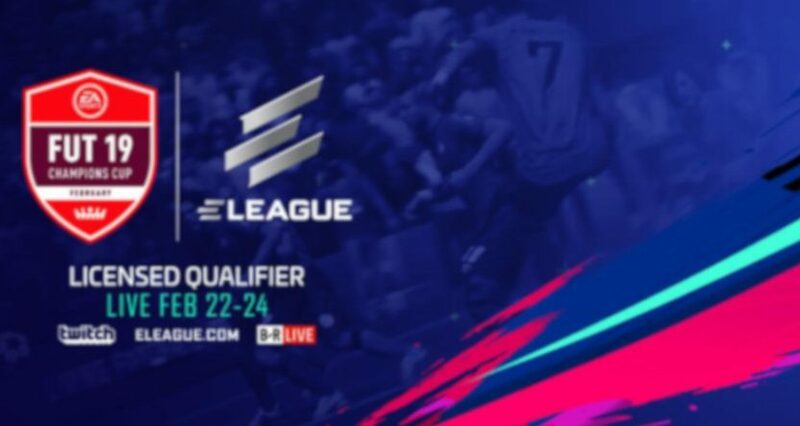 ELEAGUE will also perate a licensed qualifying event as part of the 2019 Global Series from May 3-5, which will also feature global series points and prize money. More details on that will be released later. This is an interesting move for ELEAGUE, and one that feels like a reasonable fit given some of their audience and reach. There’s already a big esports scene for sports titles like the FIFA and Madden series, and there’s perhaps more crossover there with the traditional sports fans Turner already reaches. (And hey, FIFA makes even more sense now that they have Champions League rights.) Meanwhile, these titles are well-established on the esports scene as well, and this is a high-level competition, so there should be a fair number of esports fans interested in seeing what happens here. We’ll see how it pans out for ELEAGUE, but there’s certainly some potential to this move.